Garys Auto Insurance is an affordable car insurance company in Linden, NJ servicing Linden, Newark, East Orange, Elizabeth, Paterson, Irvington, Jersey City, Perth Amboy, Union County, Middlesex County and all of New Jersey. Gary’s Insurance has been providing affordable auto insurance in New Jersey for over 10 years. 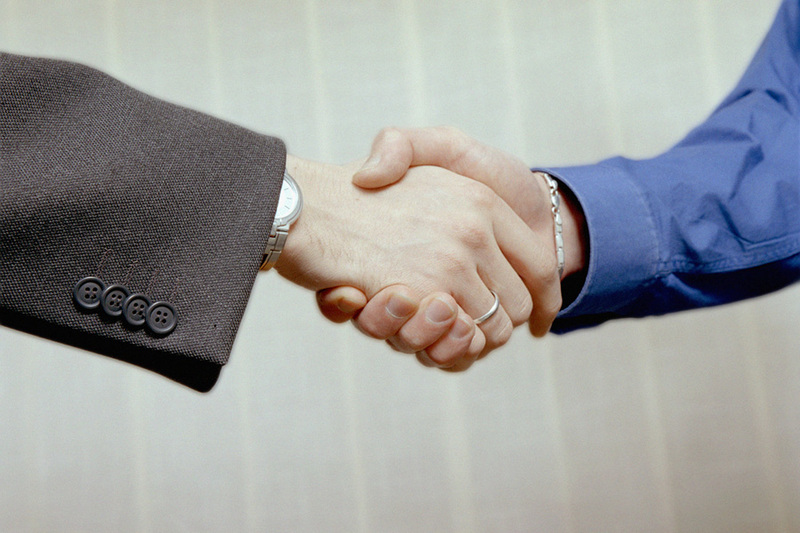 We specialize in competitive insurance rates and superior customer service. We offer a convenient place to get a quote and buy a policy that will have you covered same day. Our experienced insurance agents have the knowledge to help you make an informed decision on your car insurance coverage needs. You get great customer service from the most reliable and affordable auto insurance agency in NJ, we match you up with the insurance company that will save you money. Give us a call today at 888-427-9706 or 908-587-1600 or fill out our car insurance quote form for FREE. Are you buying auto insurance NJ for the first time? You probably don’t even know where to start. It’s no secret that purchasing cheap auto insurance for the first time can be a bit overwhelming. Below are some tips that can help to make getting a new auto insurance policy a bit smoother. It is important to compare quotes when selecting your car insurance. Each company uses a different formula, based on your answers to their questions and previous driving records, to figure out what your insurance premium is. When you check out several options, you will end up saving money. Make sure your license is clean. Accidents and moving violations on your record will drastically increase your insurance premiums. Many insurance companies reward drivers with poor records who attend a driving course. Installing anti-theft systems in your car can save you significant money on your car insurance. Regardless of their actual effectiveness, alarms and tracking devices deter thieves and insurance companies acknowledge that fact by reducing premiums. Remember that anti-theft equipment is a one-time expense, but the value of an insurance discount will continue to grow over time. Looking to buy cheap auto insurance? 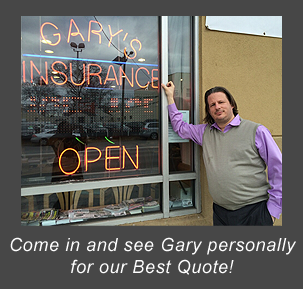 Gary’s Auto Insurance has cheap auto insurance rates. Specializing in high risk drivers and offer NJ PAIP. Car Insurance in Newark, Irvington, Paterson, Linden, Passaic, Perth Amboy, East orange, and Irvington, Jersey City, New Jersey. Serving all of Union, Hudson, Middlesex, Essex, Warren, Passaic, Monmouth, Somerset and Bergen county in New Jersey. For a Fast Online Quote, call us today at 908-587-1600 or fill out our car insurance quote form for FREE and let us help you save money on your car insurance rates.